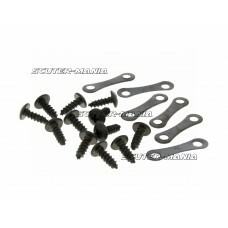 Universal bolt set for repairing cracked fairings. 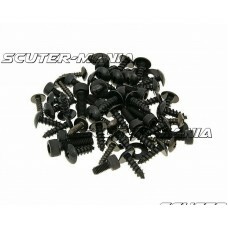 Set contains 12 cross head screws and 6 connector..
Bodywork speed nut / plate nut for fairing 10x16. 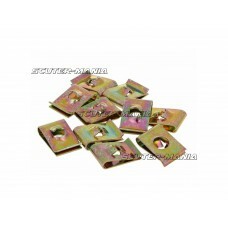 Suitable for 4.2mm wood thread. 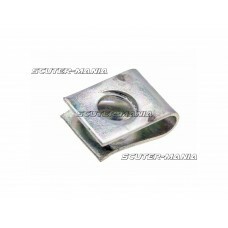 OEM number for pur..
Sheet metal nut / body nut 11 x 16 for 4.2 mm wood screw thread. OEM-No. 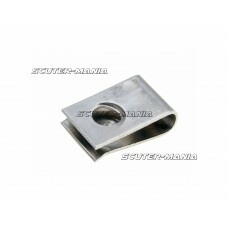 for comparison purposes: CM..
Bodywork speed nut / plate nut for fairing 8x10.5. 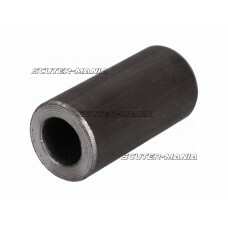 Suitable for 2.9mm wood thread. 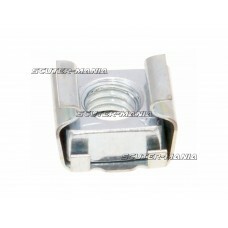 OEM number for pu..
Bodywork speed nut / plate nut for fairing 9x12.5. 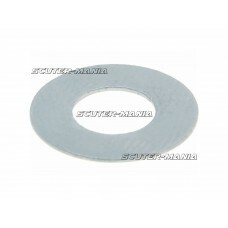 Suitable for 3.5mm wood thread. 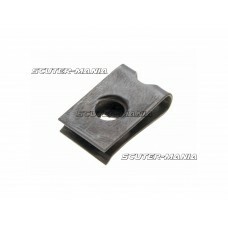 OEM number for pu..
Bodywork speed nut / plate nut for fairing 15x24. Suitable for M6 thread (metric). OEM number for pu..
Set of plate nuts for fairings. 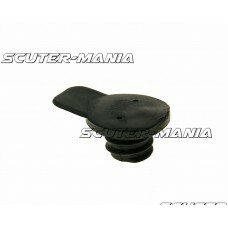 For when those pesky pieces are everywhere and go missing, we offer ..
Bottom bracket bush with 21.2mm outer diameter for various Puch mopeds. 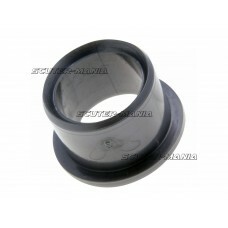 3491420051..
Bottom bracket bushing for Piaggio Ciao and Vespa Ciao PX. 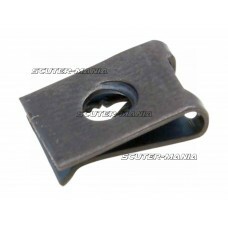 OEM number for purpose of comparison only..
Flat washer for brake lever or clutch lever. 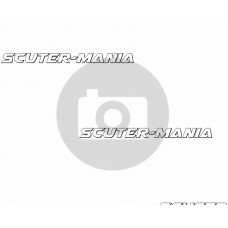 Suitable for Vespa vehicles. OEM number for purpose of..
Swingarm bush for needle roller bearings suitable for Beeline SMX, Supercross and Supermoto and CPI .. 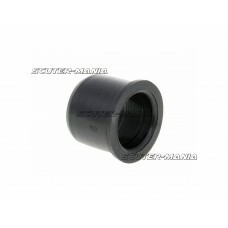 Replacement plastic bushings from Polini Peugeot 103, 104, 105, GL 10 and SPX 50 mopeds in conjuncti..
OEM cage nut 6mm for brake pedal or regulator / rectifier fixation. 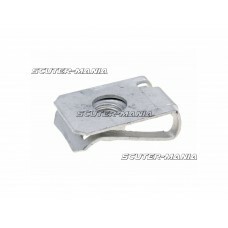 Suitable for various Vespa, Piag..